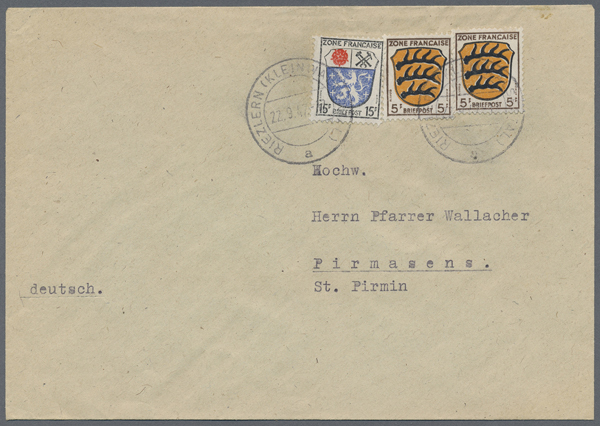 1893/1935, tremendous stock in a thick album with plenty of material, ALMOST EXCLUSIVELY MINT with a good percentage of UNMOUNTED MINT material, comprising General issues, A.O.I., Castelrosso, La Canea, Cyrenaica, Aegean Islands, Eritrea, Libya, Tripolitania, Oltre Giuba, Somalia, well filled and sorted throughout incl. 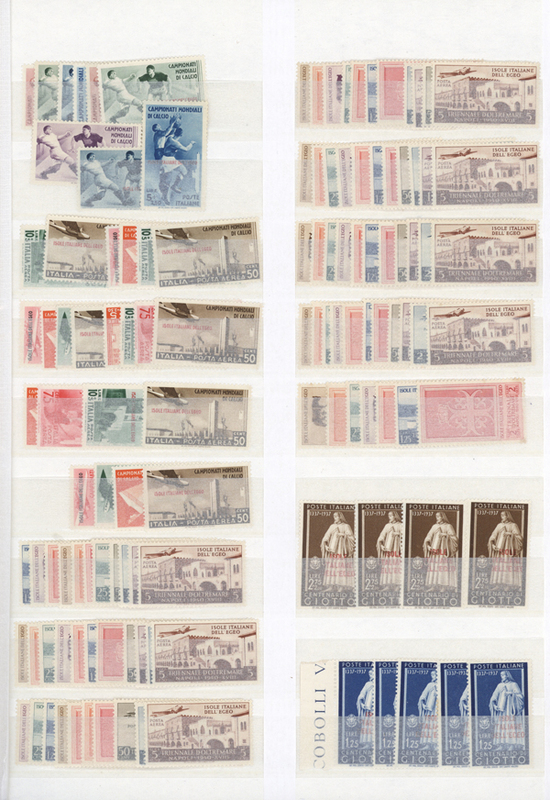 many complete sets, blocks of four, commemoratives, airmails, postage dues, parcel stamps, better sets like Manzoni and Garibaldi etc. 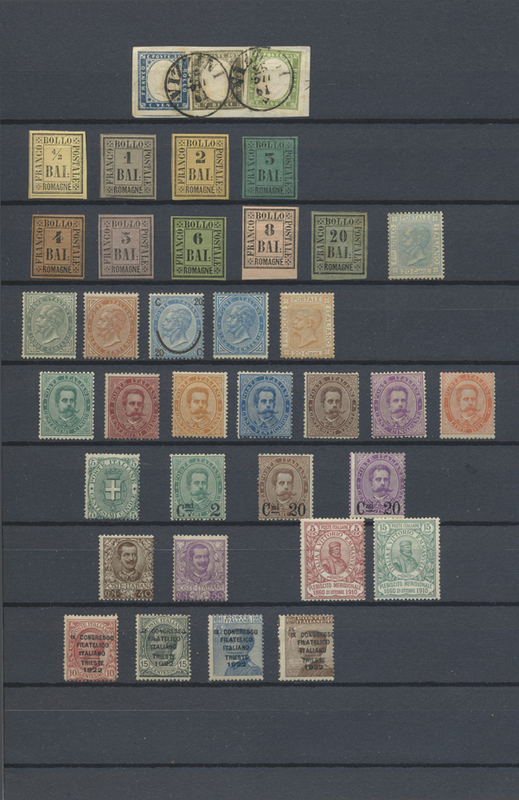 etc., in addition many loose stamps, mainly units. A MARVELLOUS AND MOST VALUABLE HOLDING - VERY HIGH CATALOGUE VALUE - EXCELLENT OPPORTUNITY!